I am new to Options Trading and Covered Call Writing. Further, I am based in Australia but very keen to invest in the US market. 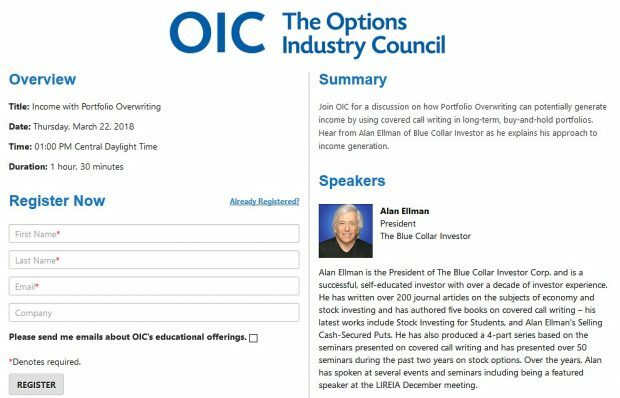 Can any of the Australian members of The Blue Collar Investor be kind enough to share their contact details as I am keen on understanding the steps to get setup and operational.